The Magical ginkgo biloba tree. 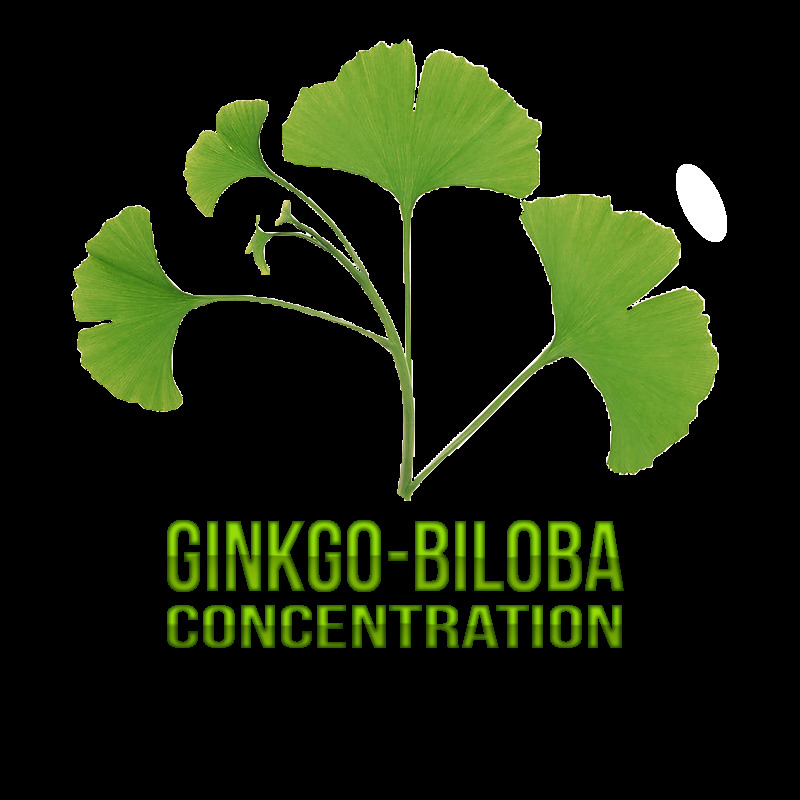 The ginkgo biloba tree and its leaves have been studied extensively in the past several decades as one of the top super herbs for improving cognitive functions, especially in those with aged-related neurodegenerative diseases . 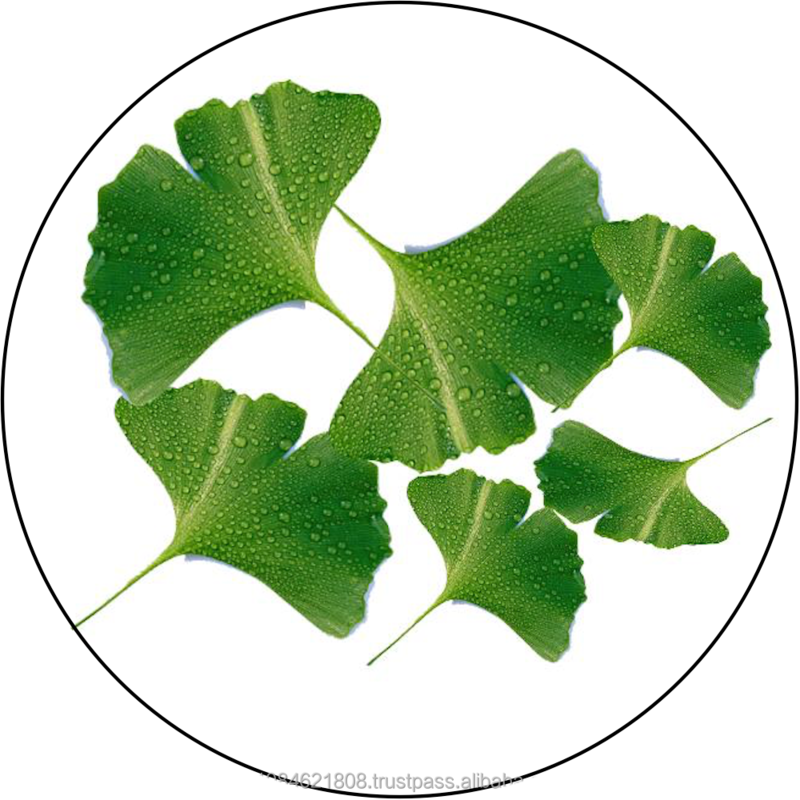 Referred to as yín xìng in Chinese medicine, the leaves of the ginkgo tree have long been used by herbalists for their effects as a brain tonic helpful for improving memory and the ability to concentrate. 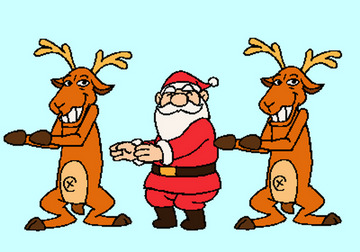 As a blood vessel dilator, it works directly with the circulatory system to increase oxygen supply to the brain. Learn more about specific constituents, like flavonoid glycosides and terpene lactones, and also how to harvest your own fresh ginkgo leaves. HANDMADE POTTERY SHAVE BOWL – Made On A Potters Wheel In The US, This Shaving Mug Makes A Fine Addition To Any Wet Shave Kit. Brings The Art Of Shaving To A New Level – AMBROLEYONLINE Offers The Most Value For Your Money! Shaving Soap with Shea Butter & Coconut Oil. 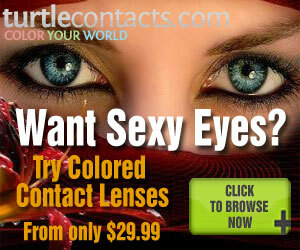 Long Lasting 3.8 oz Puck Refill. All Natural Shave Soap. Rich Lather Gives a Smooth Comfortable Shave.